The systematic targeting of Palestinians, particularly youth, by Israeli military forces throughout the occupied Palestinian territory (oPt) has intensified since the beginning of 2016. 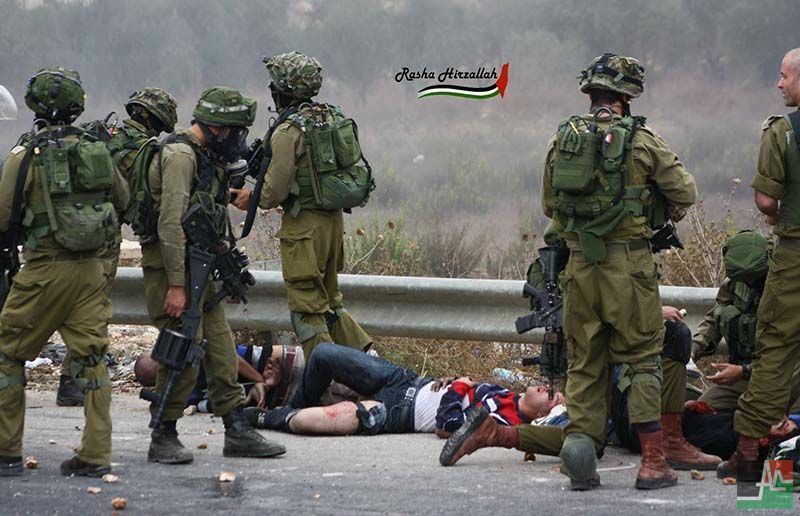 This targeting has taken the form of injuries and arbitrary killings by the use of live ammunition by the Israeli army in the context of arrest campaigns, military raids and randomwide searches which usually trigger clashes. The preliminary investigation conducted by BADIL Resource Center for Residency and Refugee Rights (BADIL) shows that these actions represent an Israeli policy that constitutes a grave breach of international law and could amount to an international crime. While these actions require international investigation, in particular by the International Criminal Court, the Palestinian National Authority must also take protective measures, especially considering that most of the breaches have been committed in the so-called Area A.
BADIL initiated an ongoing investigation into the events and actions carried out by Israeli forces in the West Bank, particularly in the Palestinian refugee camps that have been significantly targeted throughout July and August 2016. 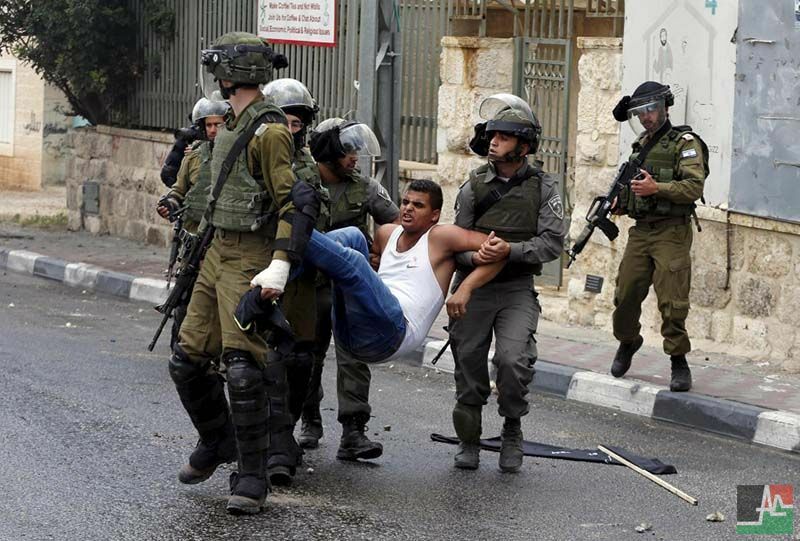 Preliminary examination of the actions in Dheisheh (Bethlehem) and al-Fawwar (Hebron) demonstrates the excessive use of force by the Israeli forces against Palestinian youth, and the residents of the refugee camps more generally. Further and more significantly, these actions have no grounds in international law given the circumstances in which force is being used and the kinds of weapons and ammunition employed. Dheisheh refugee camp was raided three times by Israeli forces between the end of July and mid-August. 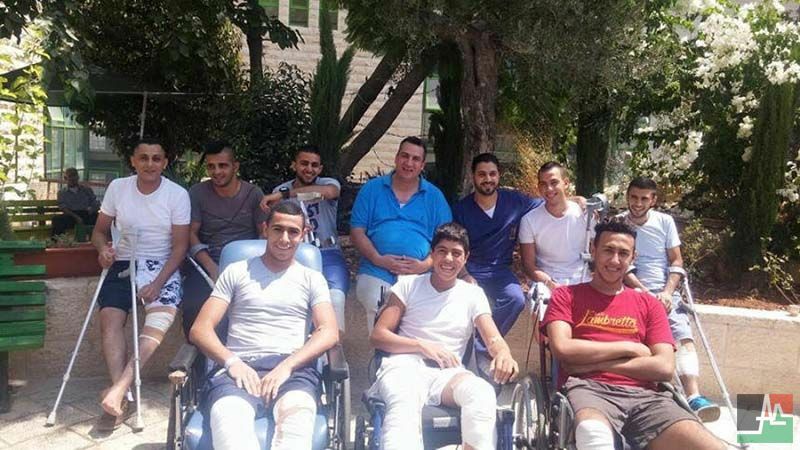 During these three incursions 18 youth aged between 14 and 27 were shot in their legs, 8 of which were shot directly in the knee and several more in both legs. 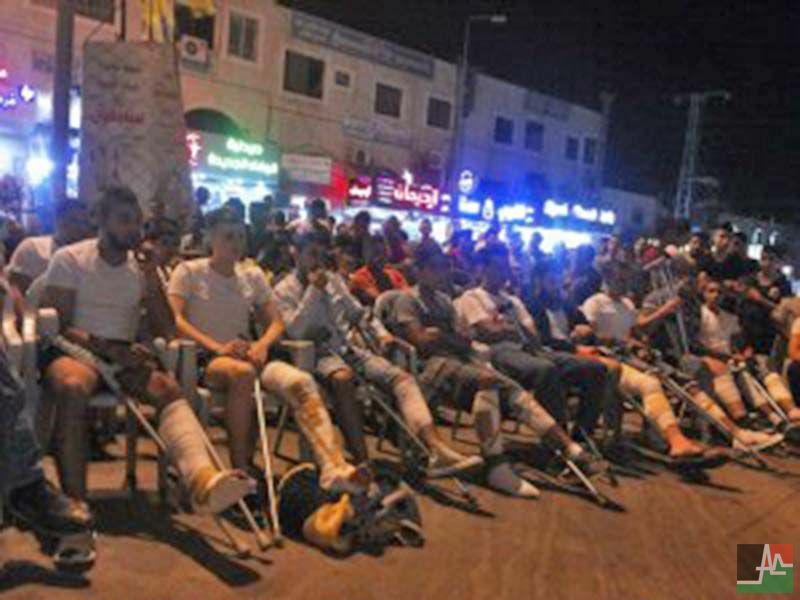 Four other youth from areas around Dheisheh were also shot in their legs during these incursions. On 22 August, Israeli forces raided the city of Doha, adjacent to Dheisheh, and shot at least one young person next to the camp. 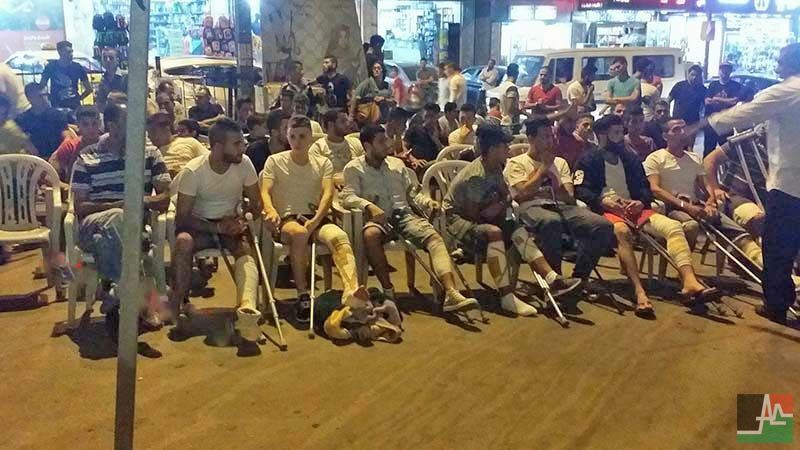 Since the beginning of 2016, 30 people have been shot with live ammunition in Dheisheh camp, the majority in their legs and knees. 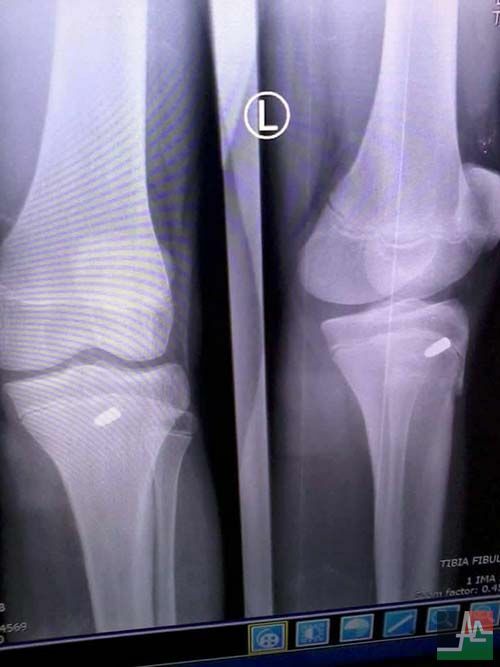 Medical sources have reported that these injuries cause both permanent and temporary disabilities. In addition, at least 83 people have been shot with live ammunition in the Bethlehem area during this period. These threats indicate that these actions are not accidental or isolated incidents, but rather result from a systematic Israeli military policy aimed at suppressing resistance, terrorizing Palestinian youth, and permanently injuring them and/or causing significant damage to their physical and mental well-being. 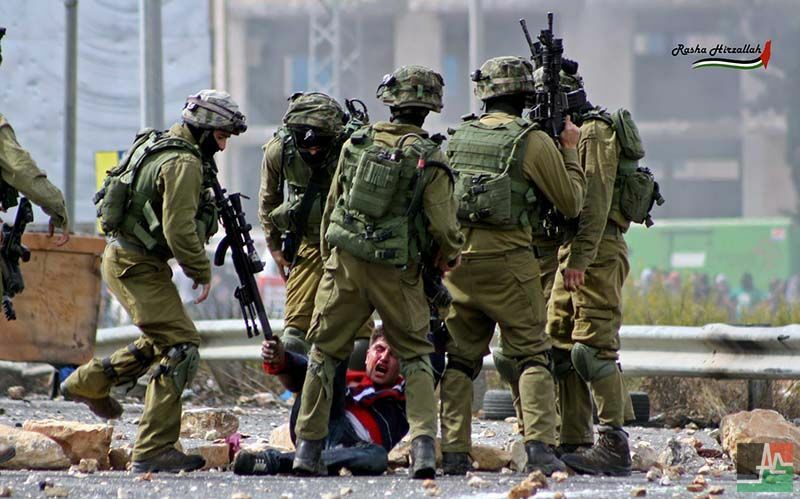 The explicit threats by the Israeli army leadership show the willingness to commit criminal actsand raise significant concerns about the adherence of the Israeli forces to the tenets of international law. These cases of intentional wounding, when added to the comparable actions happening in refugee camps such as Aida, al-Arroub, Kalandia, Am’ari and the West Bank at large, prove that these incidents amount to a systematic policy and an implementation of Captain Nidal’s threats. These willful and grave breaches of international law trigger the obligations of third party states and other mandated agencies to put an end to this climate of impunity under which Israeli forces and its officials operate. Information gathered from interviews with youth from Dheisheh refugee camp. ICRC, Practice Relating to Rule 78. Exploding Bullets, Customary IHL, available at: https://ihl-databases.icrc.org/customary-ihl/eng/docs/v2_rul_rule78 [Accessed 22 August 2016].